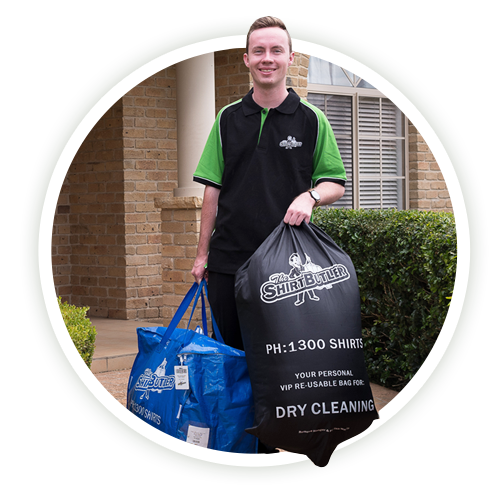 The Shirt Butler offers dry cleaning, laundry and ironing services in St Ives, Sydney. 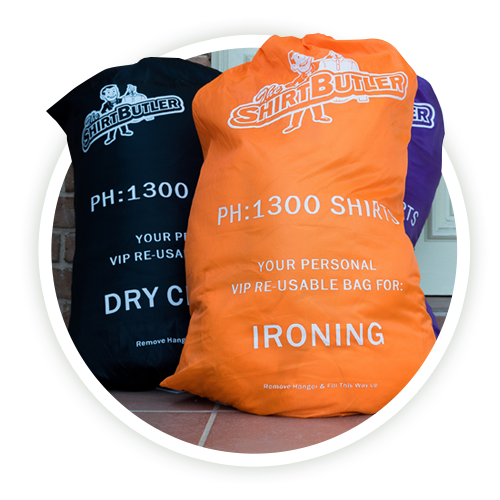 The Shirt Butler is the fastest growing mobile laundry service in Sydney offering pickup and deliver door 2 door. 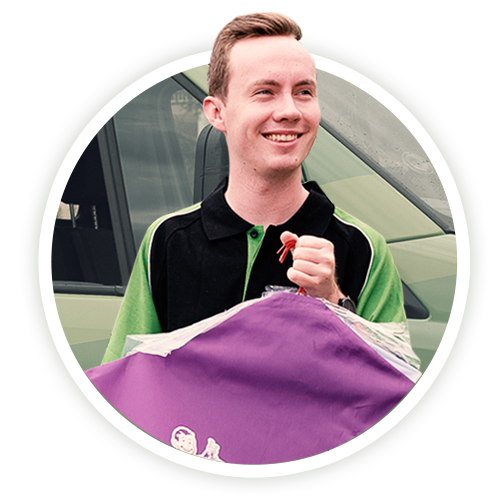 We offer pick up service to St Ives and in surrounding Sydney suburbs. We’re focused on simplifying the chore of laundry for our customers. At the touch of a button, your laundry is picked up, cleaned by our trained professionals and brought back to you, meaning you can save time doing the laundry time and spend it on things you’d rather be doing. Tired of slaving away doing your laundry? The Shirt Butler offers a wash and fold service that is just like going to the Launderette, but all the work is done for you. We can also save you hours of time ironing with our ironing services for all of your clean garments. The Shirt Butler is currently operating across Sydney in the Lower and Upper North Short and the Eastern Suburbs. We service St Ives and surrounding suburbs and will be including more suburbs in the coming months. If you’re located in St Ives book online today and get started with your first order. If you have any questions about The Shirt Butler then view our FAQs to find answers to all of our most common questions.